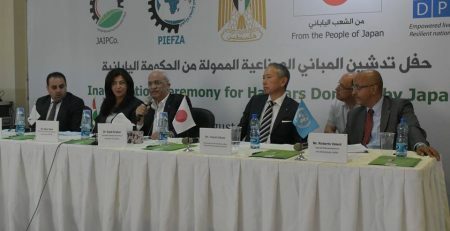 Jericho Agro Industrial Park Company (JAIPCO) In cooperation with Palestine Industrial Estates and Free Zone Authority( PIEFZA) hosted a visit by a Japanese businessmen delegation representing various sectors in Japan, at Jericho Agro Industrial Park, to Explore Palestine Investment Environment in regards to Business activities and investment opportunities. 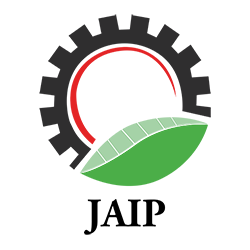 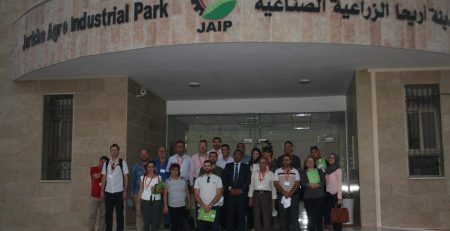 The importance of this visit comes to Promote Jericho Agro Industrial Park its Programs, activities, Services, and Incentives, to the international Community, as the first Industrial Park in the Middle East to focus on Agriculture. 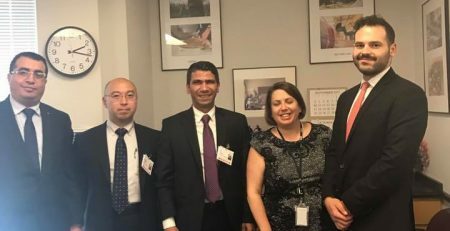 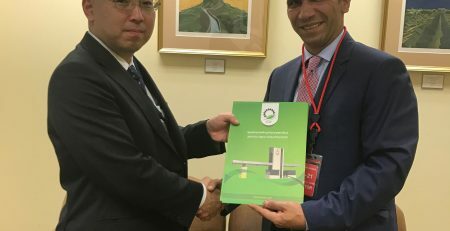 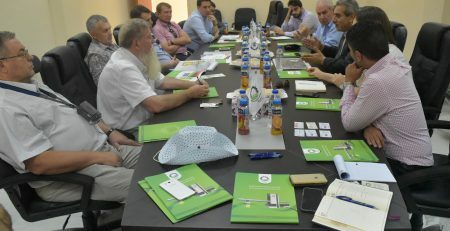 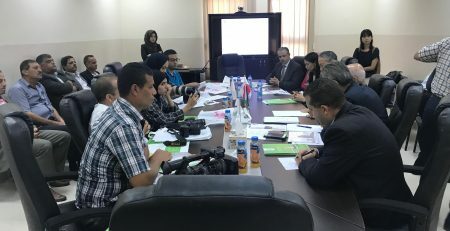 The Delegation met with the Chief Executive Officer of PIEFZA Dr. Ali Shaath, and with Mr. Ali Erakat Marketing and SALES Manager at Jericho Agro Industrial Park Company, the Discussion mainly focused on investment opportunities and business collaboration between them and JAIP, through the establishment of partnerships and joint initiatives as well as increasing business visits. 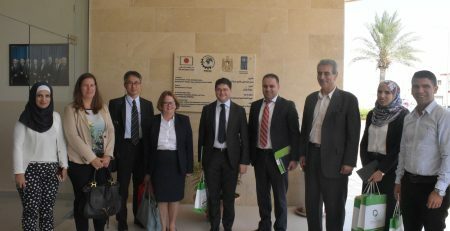 The Delegation considered this Visit as an initiative to develop this relationship further, and help taking JAIP to a new stage of Development. 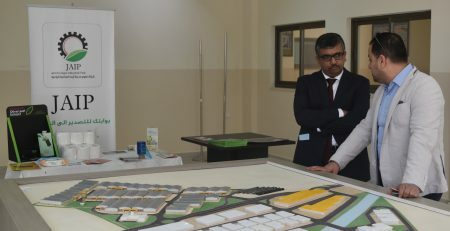 A field visit was conducted after the meeting to Palolea Company. 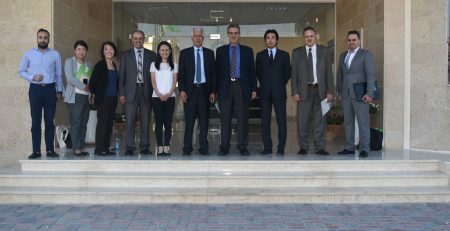 Where Dr. Hitham Kayali CEO and founder of the Factory welcomed the delegation and gave a brief about his product.